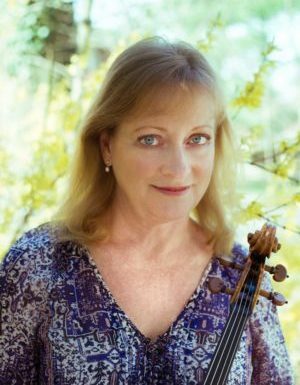 I am a violist whose career includes work as an orchestral musician, chamber music artist, and teacher. I currently hold the position of Principal Viola of the New York Philharmonic, a post I have held for the past 25 years. I am a member of the New York Philharmonic String Quartet, and am a guest artist at various chamber music festivals both here and abroad. I am currently on the faculties of the Juilliard School, Mannes College of Music, and the Music Academy of the West in Santa Barbara.